Part of the brand’s relaunch, CottonTouch is a new product innovation designed specially for newborn’s sensitive skin. 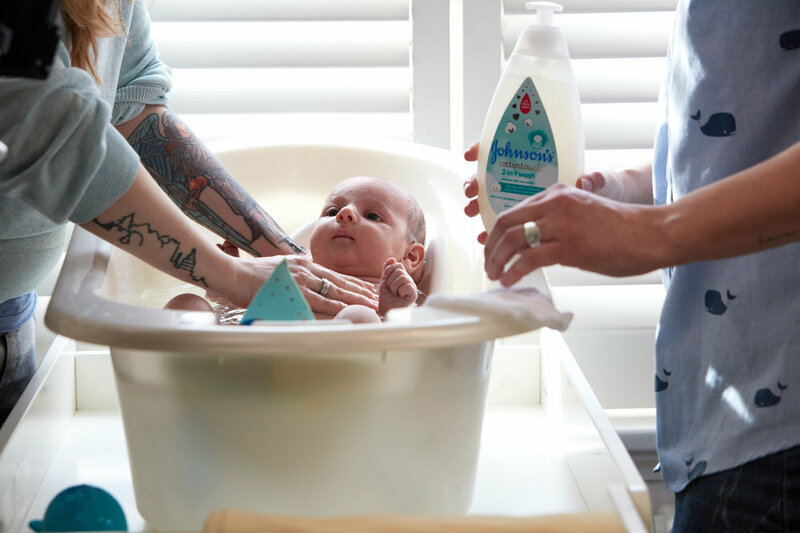 With cotton’s fundamental role in newborn’s daily life, from hospital to home, CottonTouch is a natural addition to the Johnson’s portfolio. As an introductory campaign for this hero line, we answer the insight driven question, “why cotton?”, by simply revealing the benefits of cotton. Just look at that bear's barrel roll! With 50 real families representing the full Johnson's rebrand, those with newborns were specifically chosen for this campaign. With a strong social strategy we use both organic and paid, and a phased approach to precisely reveal CottonTouch content.